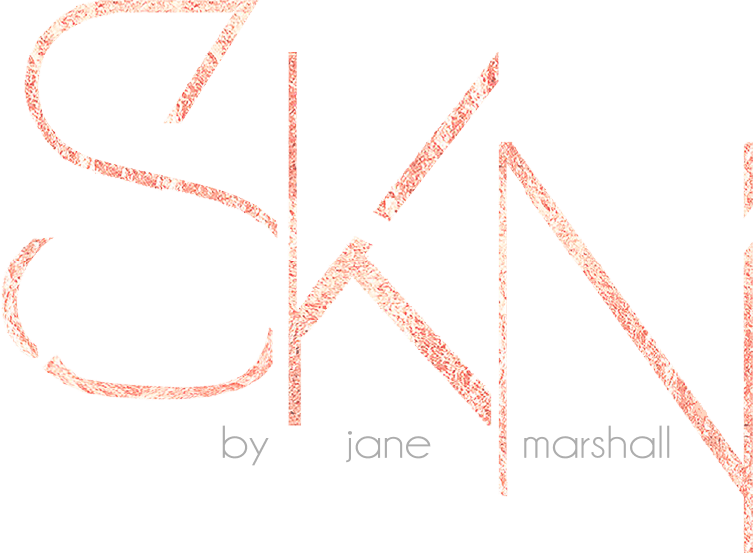 At SKN by Jane Marshall we are skin obsessed! Our skin care clinic in Carlton delivers sophisticated, clinical skin treatments with an impressive record of outstanding results. Using high-end cosmeceutical products and state of the art technologies, we will take you on a journey that’s sure to impress. SKN finishing touches: Tinting, tanning, waxing. Our Specialists are not here to sell you a bunch of creams and give you a fluffy facial. We are here to provide you with knowledge on skin health and rejuvenate the skin to optimal function all in a totally relaxed environment. With our combined 15 years experience and true passion for skin, our elite therapists ensure you leave our boutique with true skin confidence. You are our focus. 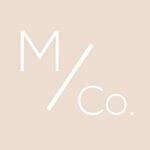 We will ensure that you leave with skin confidence, knowledge of how active ingredients work and the tools to be in full control of your own skin journey.